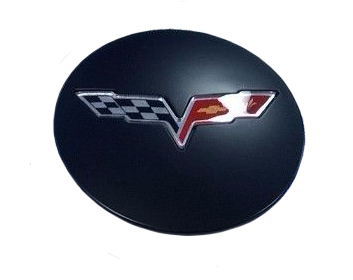 Dress up your Corvette's wheels with a set of C6 Corvette 2005-2013 GM Center Caps Satin Black with Crossed Flags. These center caps are genuine GM parts made to perfectly accent your 2005-2013 C6 Corvette's wheels. 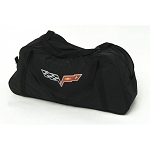 Featuring the C6 crossed flags logo, you can't go wrong with these satin black caps. Sold as a set of four, you don't want to miss this deal. 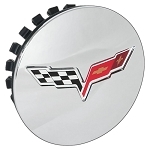 Order your C6 Corvette GM center caps today. Q: Do these caps stick over the centre cap, or are they same as the original and push in over the centre?